After 1 month coding . Finally i can release blogpedia, a free wordpress theme for blog. It based on bootstrap 3, owlcarousel , fontawesome. It just wordpres code for my practice coding skill , so the content is simple. I have plan to submit it in wordpress.org after my first theme approved. It has been approved in wordpress.org . You can download blogpedia wordpress theme . It still have many lack features , like styling color , widget , etc . But i have plan for iteration to make it better. Blogpedia is my second theme this year. So just wait my another free wordpress theme. If you have any ideas what type theme / plugins which you want , just comment on this post. I have less ideas what type theme / plugins lol. If you want to use menu with social icons and top menu , just choose Theme Options -> Layout -> Header Type -> Type 1. HTML is the standard markup language for creating Web pages. Before you code wordpress theme, first you must learn html and css. HTML is the standard markup language for creating Web pages. Because HTML describe structure of web pages using markup and the markup is element to build html block. 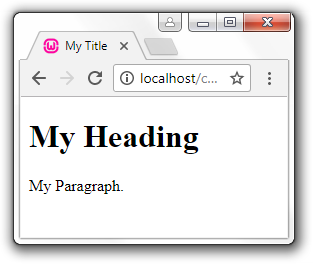 Because the output still plain , you need to styling the html with css. Styling here means coloring , font-size , padding etc. Just know the basic only is enough for learning purpose. But if you still don’t know the basic , just try it first and try improve later. Because it’s only introduction for wordpress theme code for very beginner programmer . So i only will make that 2 file . That’s it. You just create very basic wordpress theme. PixelZoomer Add Ons (Availabe in Chrome and Firefox) for measure manually and it also have pick color too. Dimension Add Ons (Available in Chrome) for Measure Automatically , It’s suitable if the image / screen has no gradient color. That’s all tool which i use to make better wordpress theme pixel perfect . If you want to download. Just through my github here. to make custom template theming from plugin , create custom post and how to use ace editor. You can download resume cv plugin from wordpress.org. 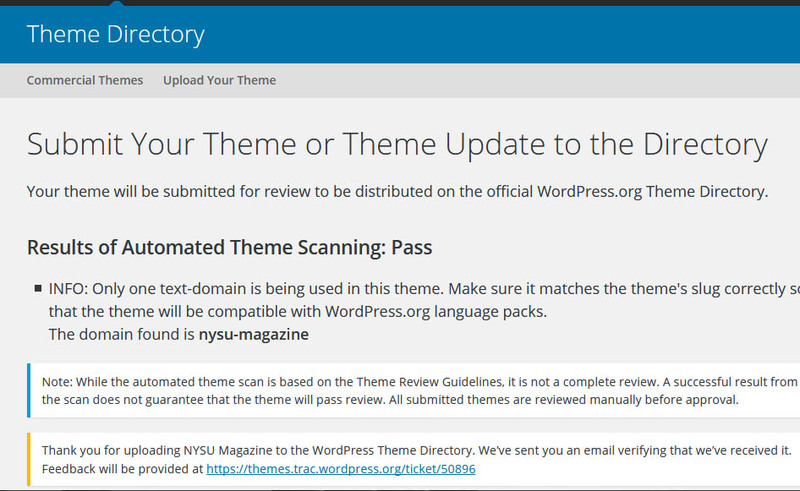 NYSU WP Theme is a wordpress magazine theme with SEO Schema. I still experiment with this. Just Drag the Special Widget , For Example : NYSU Block 1 – Mag (12/12) is for Mag (12/12) .. Just see the number sequence for good result. HTMLy : I think it’s the most suitable for my website. 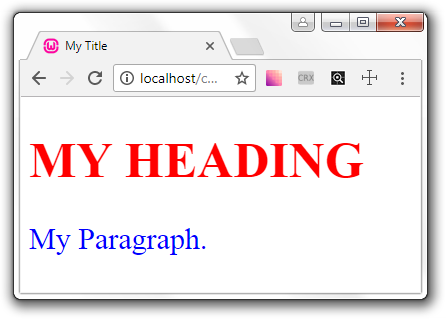 It support pagination and easy to make theme. It has twentyeleven wordpress theme too. Only one problem about handling $date_format not initialize. So i just add $date_format = “%d %M %Y”; if there is error in the code. Here is my experiment in 2018 to develop wordpress theme which is free which will be uploaded to wordpress.org. This year (2018) , i success upload my first Coming Soon WP Plugin AmaUCP ( a plugin to show underconstruction / coming soon page ) in wordpress.org which take only 3 days for approvement. I want to try upload a free wordpress theme, because my my plugin not succesfull only 3 download in a week :)) ( Just like my 2012 plugin which i had forgotten the password for uploading, so this year i make a new account ) . Although it’s fail, but it’s ok , it’s just a hobby project. I want to make 6 – 12 free small high quality programs in a year which i hope can be usefull and have many users. It can be WordPress related or Android App or Any Programming Related Project . MH Magazine Lite : I have compared some free themes and i like the coding of MH Magazine , it’s very structure and i really like the code. It’s unussual code because using many do_action but after i see it, I now understand why it’s very success . News Portal : this theme has repeater social icon and news ticker. I don’t know yet what what repeater field will be used for in customizer. But i like the concept of repeater programming because i have not seen it before except when using kirki plugins. Loco Translate : It can make po file for translation. It must support Site Origin Page Builder : I like the page builder , it can include the widget too in the builder column. I thinks those theme will be good concept for my magazine theme. I have made it 50% and i think it will be completed in some weeks. After i upload it, the website directly ask to reupload with version 1.0.1 , so which i must do only change style.css with version 1.0.1. First upload 5 Febuary 2018 . Get Open Status. Take 12 weeks to get wordpress theme live for newbies like me. Ponzi is newspaper wordpress theme is very suitable for blog and review. the theme is a responsive website design theme. Ponzi newspaper wordpress theme was built using Twitter Bootstrap, a popular front-end framework. It has a fully responsive design and is cross-browser compatible. There is also localization support enabling you to reach a multilingual audience. Google fonts which are used Oswald and Open Sans. 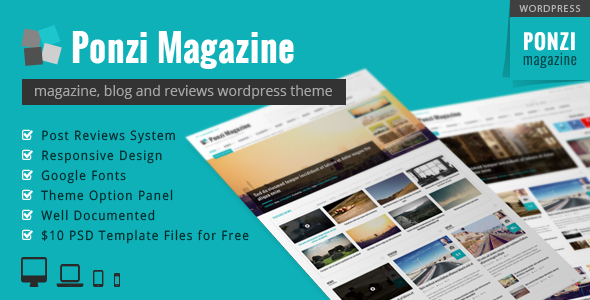 It’s based on bootstrap 3 Ponzi Theme is made for clean , minimalist magazine and modern design. This newspaper template support Boxed and full layout. This theme makes it easy for you to set up and customize your site to match the look and functionality you want, without the need for a lot of technical knowledge. The theme’s demo showcases a “hot news” scrolling ticker on the homepage, which adds a breaking news feel to the site.